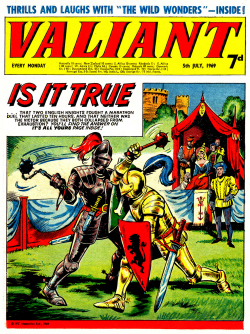 Valour was a short-lived, fantasy-themed weekly title launched by Marvel UK on 5th November 1980. 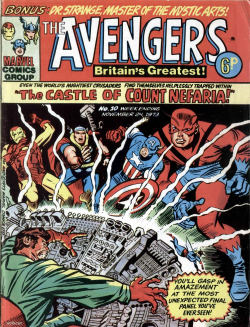 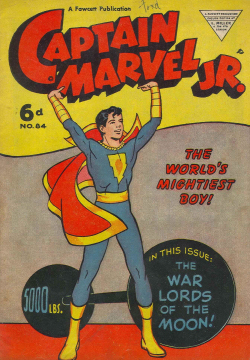 Early issues featured reprints of American Marvel strips including Conan, Dr Strange, Devil Dinosaur and Jack Kirby’s classic Tales of Asgard (often starring Thor). 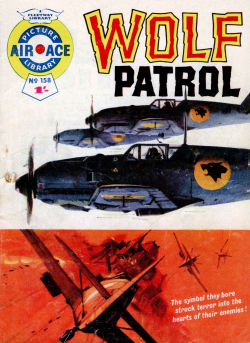 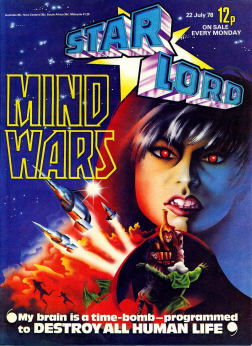 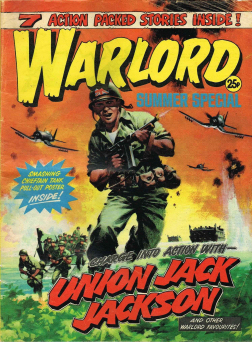 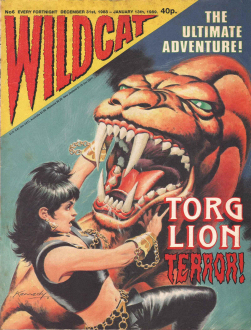 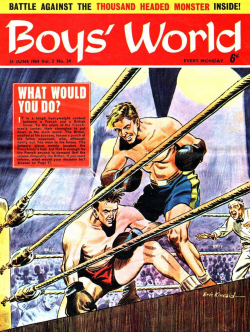 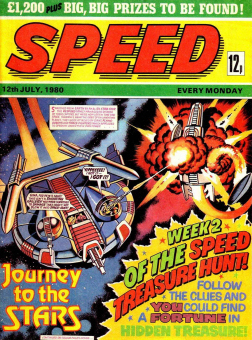 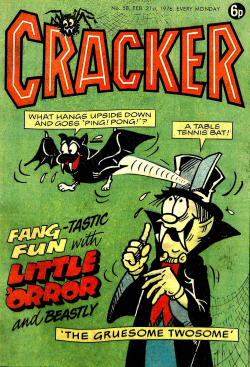 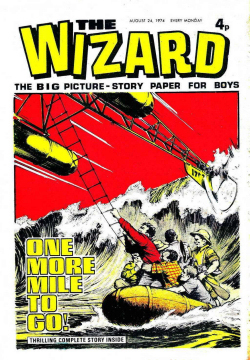 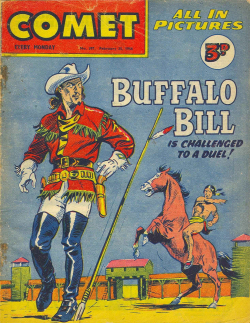 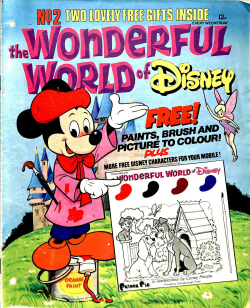 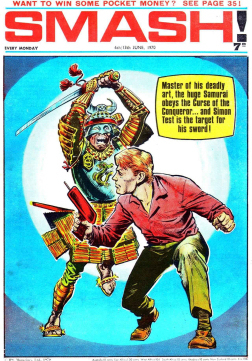 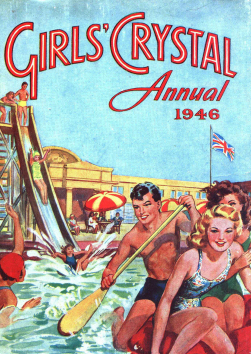 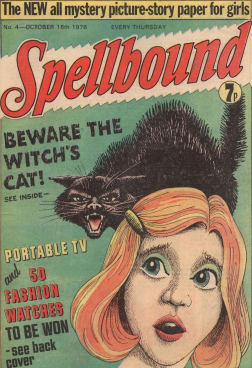 Later issues included such features as Weirdworld and Merlin. 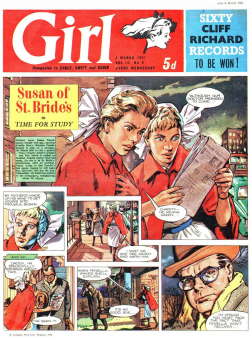 The first issue, which ran to 32 pages and was slightly larger than subsequent issues, carried as a gift the first part of a Devil Dinosaur jigsaw, with issues two and three carrying further sections. 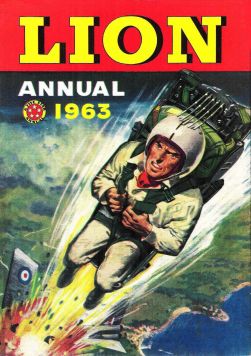 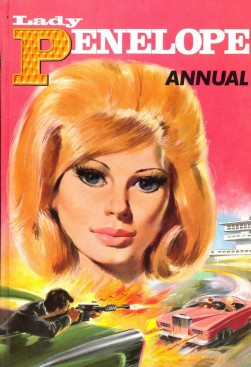 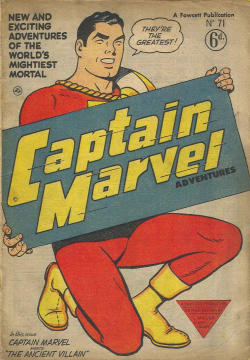 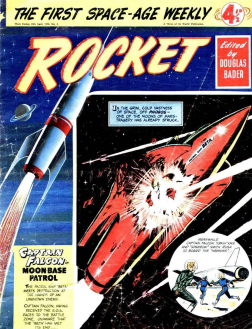 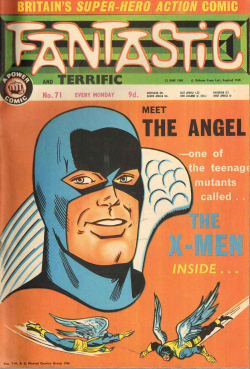 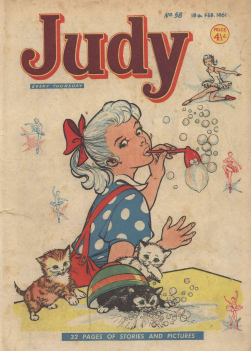 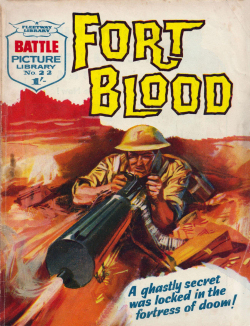 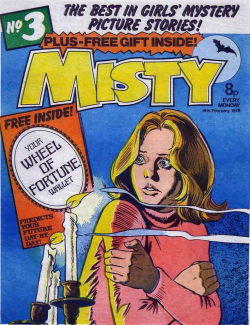 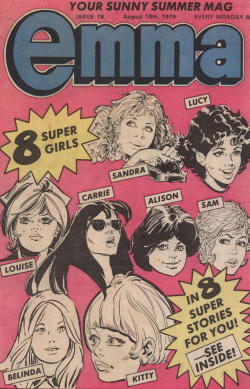 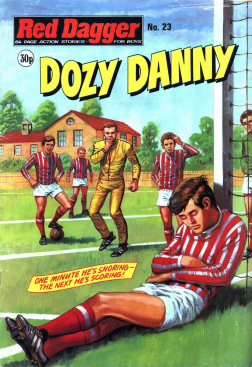 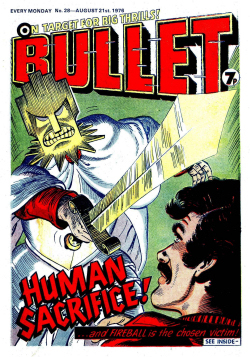 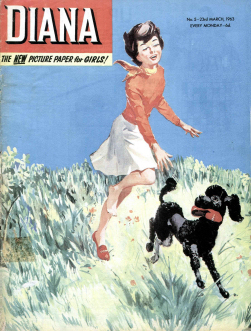 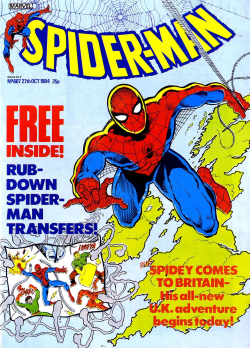 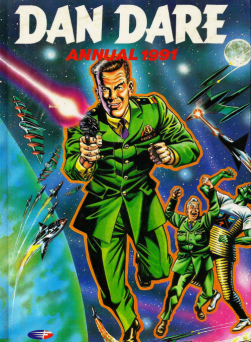 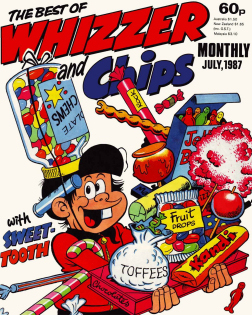 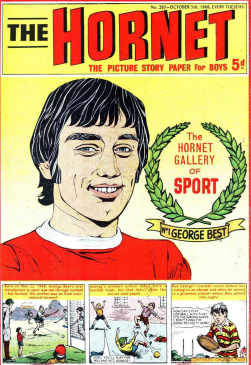 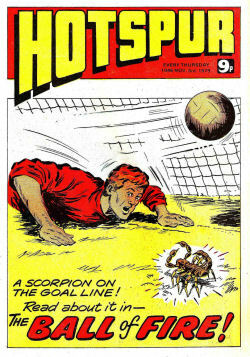 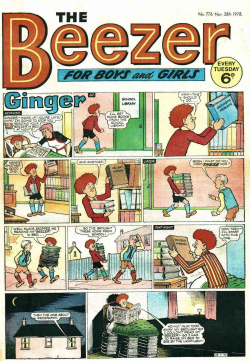 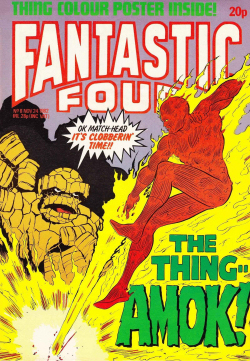 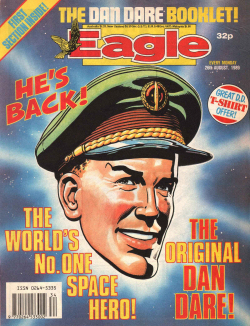 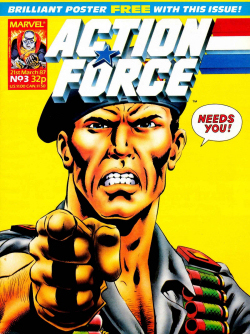 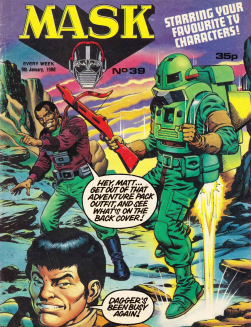 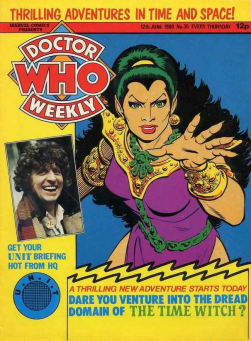 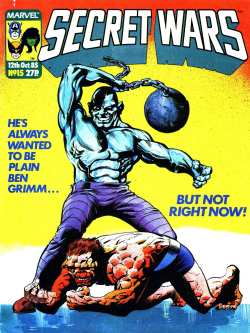 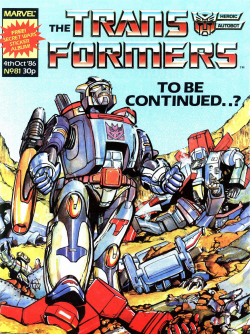 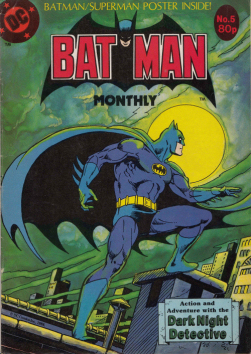 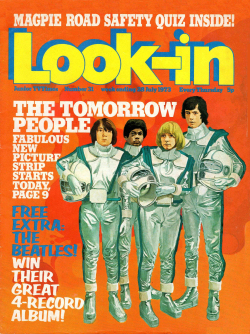 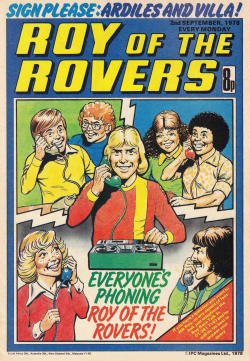 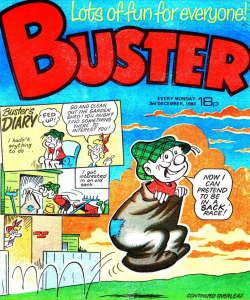 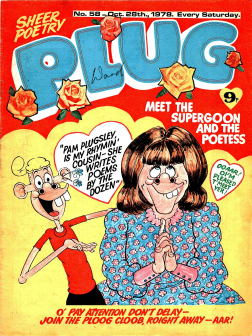 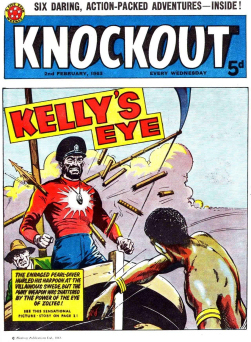 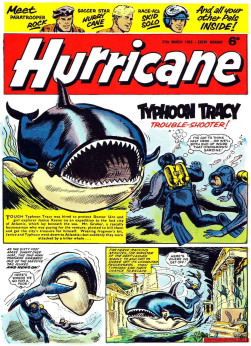 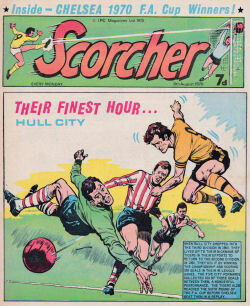 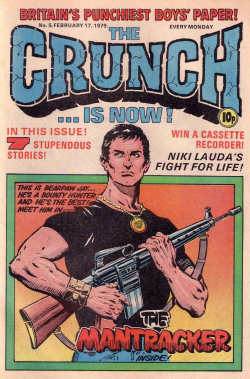 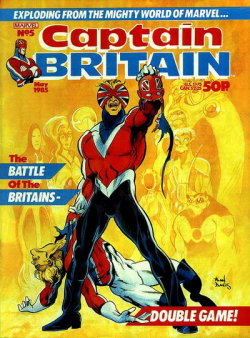 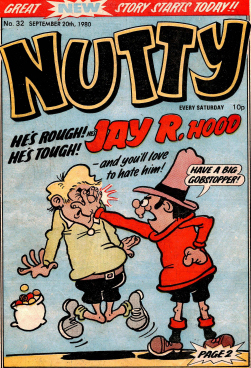 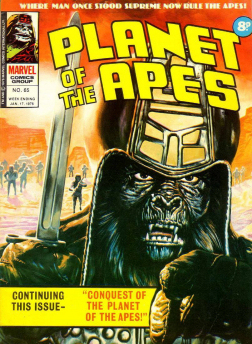 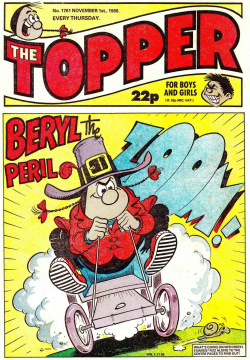 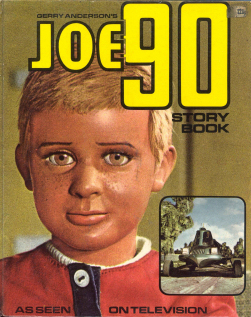 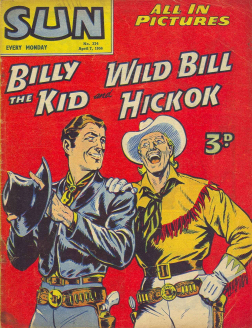 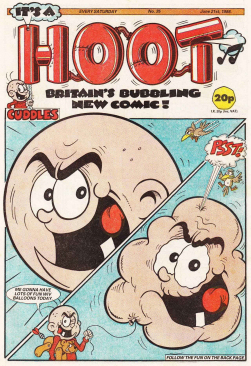 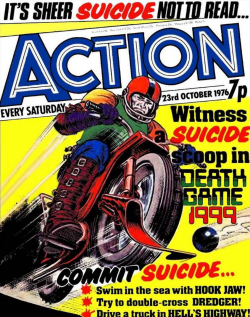 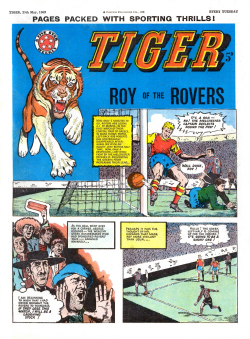 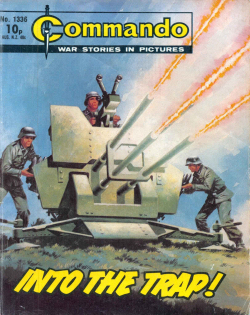 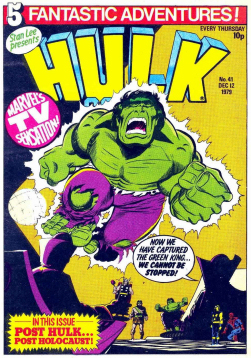 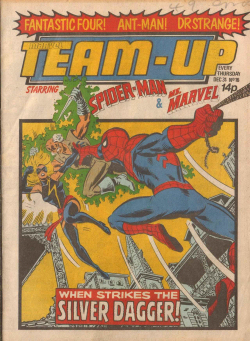 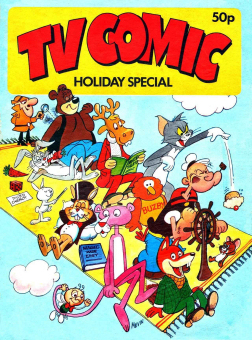 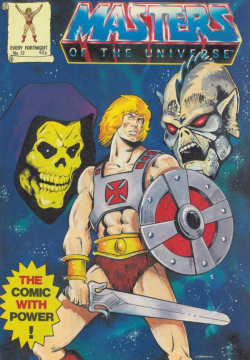 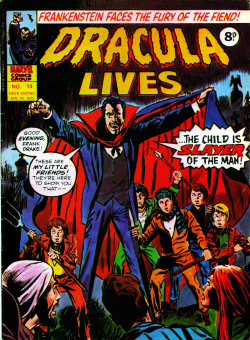 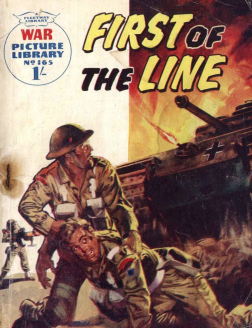 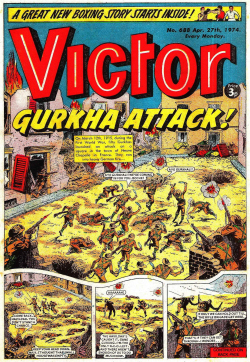 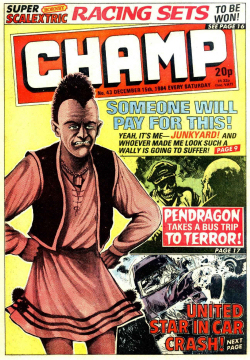 The title ran for just 19 issues until 11th March 1981. 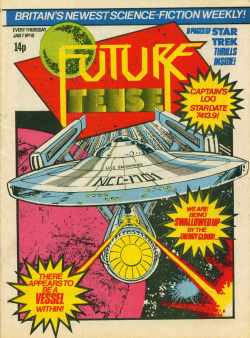 It was then merged into its rather more successful SF-themed sister title, Future Tense, with issue #20 of that title. 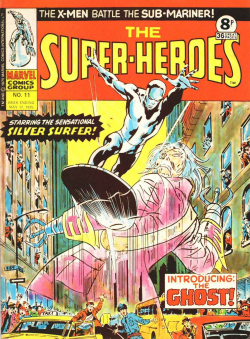 There was also a Valour Winter Special published in November 1980, which featured reprints of Dr Strange and Thor, as well as several free posters. 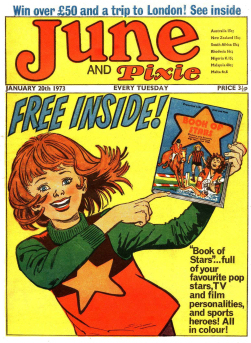 Thanks for letting me know, i corrected the link.